Take your center box and plug in the FCS II Performer PC Center Fin for more maneuverability and drive. 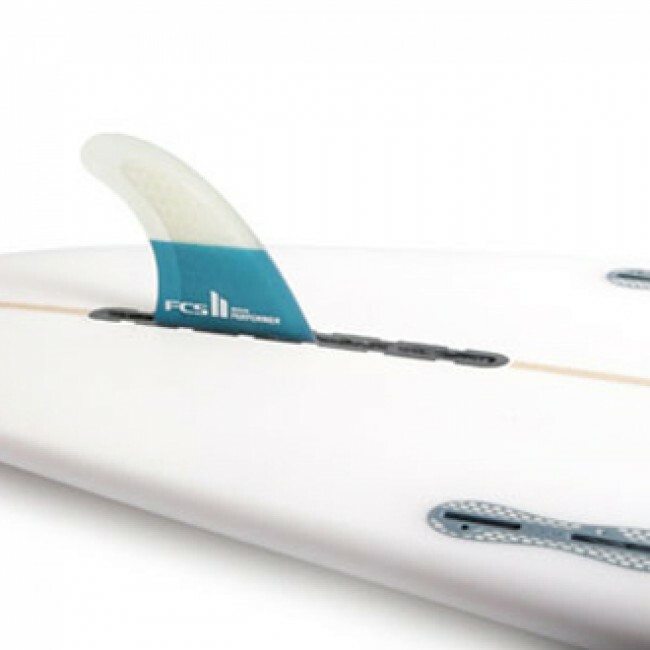 Designed for a balance of speed, flow and response, the Performer features advanced Inside Foil Technology (IFT) that increases the efficiency of water flow over the surface of the fin adding lift and reducing drag. 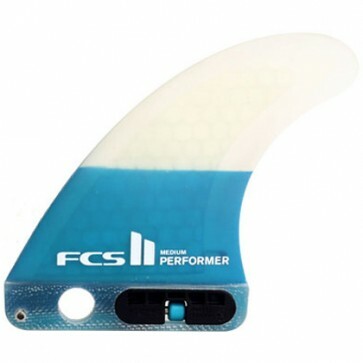 Performance Core construction delivers a stiff and responsive fin that is incredibly lightweight. 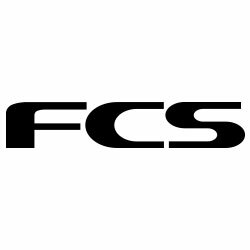 Paired with side bites, this versatile template works for an array of conditionsand provides all around reliability.